Using Route 642 we return to Route 609 and turn left. After a mile we arrive at the intersection of Route 609 and Route 249. This is Talleysville. We turn left from Route 609 onto Route 249, New Kent Highway. 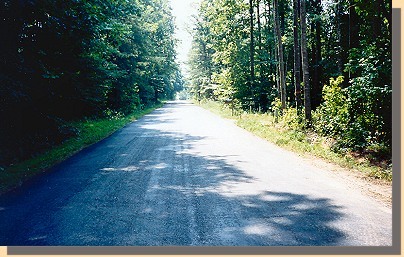 About a one-half mile down Route 249, we turn right onto Route 618, Olivet Church Road. 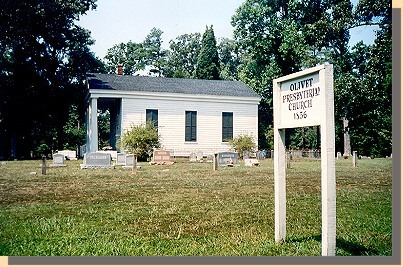 A mile and one-half past where Route 618 crosses over Interstate 64, we come to Olivet Church on the right. 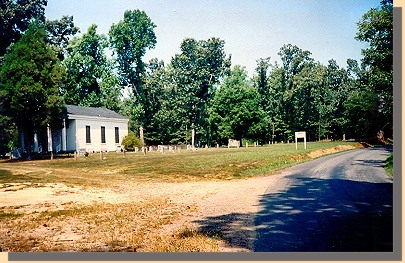 to the Malvern Hill Battlefield, middle left. Continuing down Route 618, we make a left turn onto Route 60 at Providence Forge. Almost immediately we make a right turn onto Route 155. 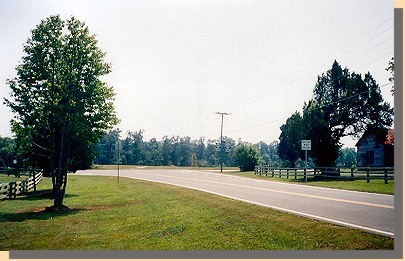 Route 155 crossing the Chickahominy River (two channels). 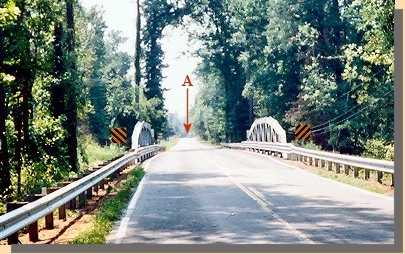 The arrow points to the second bridge.